You always want to know important dates related to your ancestors, such as their birth-marriage and death date. Once you have gathered the month, day and year, a really interesting aspect to add is any historical events that occurred on that very date. You could focus on the years that an ancestor lived or cover the years before, during and after that relative lived, but keep the events to the date you selected. Say you have a grandfather born January 5th. You can search on Google going to Wikipedia and placing that month and day. 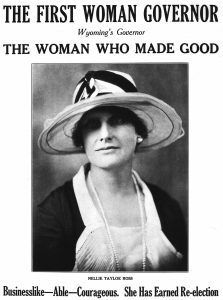 You will find then a world-wide listing of the events and historically important people in which a historic event occurred on that very date. 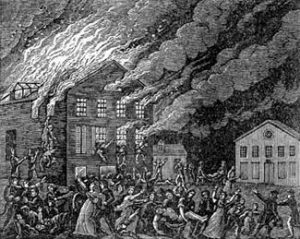 A great fire occurred in Eindhoven, The Netherlands in 1554, destroying 75% of the city but rebuilt by 1560. Richmond, Virginia was burned in 1781 by the British naval forces during the American Revolution. 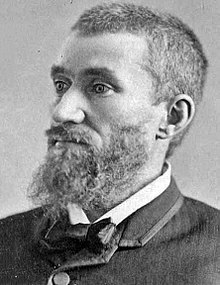 The man, Charles Guiteau, who shot and killed US President James Garfield was found guilty and sentenced to death in 1882. 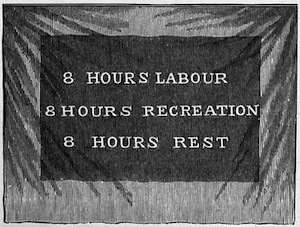 An unusual 8-hour workday began at Ford Motor Company in 1914 along with a minimum wage of $5 daily. 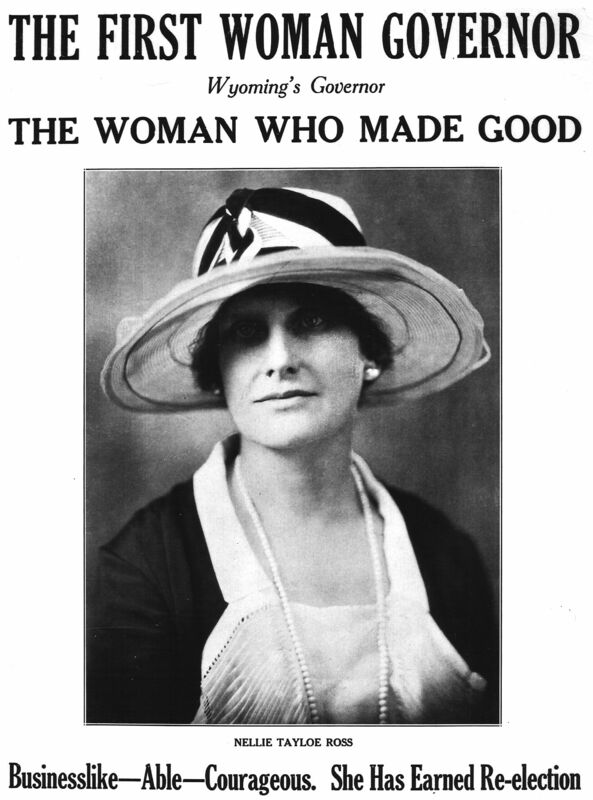 The first female governor in the United States took office in 1925, she was Nellie Ross in Wyoming. Construction of the Golden Gate Bridge in San Francisco began in 1933. A massive earthquake shakes the Yunnan Province of China in 1970 killing 15,621 people. Pick your favorite couple ancestors, select a specific date and see what interesting events occurred. Photos: Burning of Richmond in 1781; Charles Guiteau in 1882; Ford 8-hour workday; Gov. 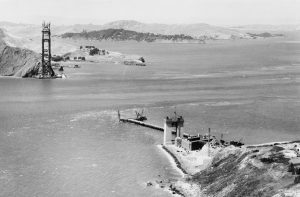 Nellie Ross of Wyoming and the start of construction of the Golden Gate Bridge.